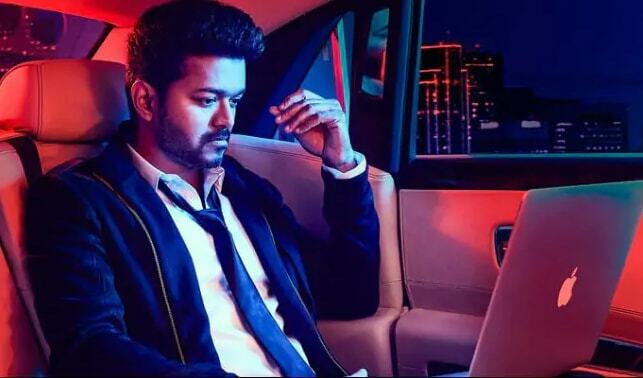 Official: Vijay's Sarkar Teaser Release Date Announced! Official: Thalapathy Vijay’s Sarkar Teaser Release Date! Thalapathy Vijay is Currently Working on Sarkar, Directed by AR Murugadoss and Produced by Sun Pictures. 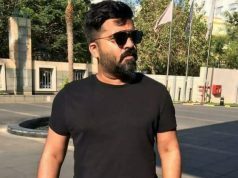 The film is Currently in the post-production work and The Film to hit the Screen on Diwali 2018. 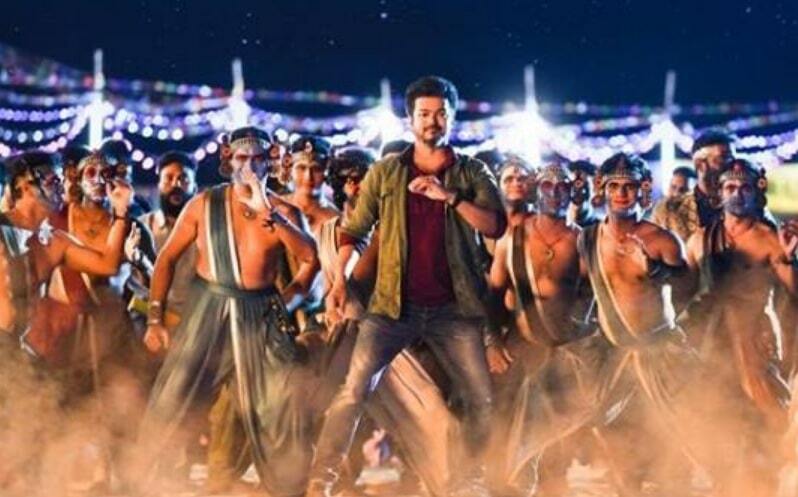 Now, There is a Buzz in K-town that, The Makers of Sarkar officially Announced that, Sarkar Teaser to release on October 19 for Ayudha Pooja at 6 PM on social media platforms. Sarkar, Touted to be a political action entertainer and the film will be released simultaneously in Telugu too. Keerthy Suresh in the female lead and Varalakshmi important role. 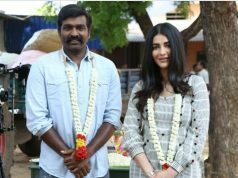 The Film also Stars Yogi Babu, Pala Karuppaiah, Radha Ravi and Prem Kumar in supporting roles. Music is by A R Rahman. Stay Tuned for More Updates and also Follow us on Social media. Previous article96 Couple: Jaanu and Ram is in Love in Real Life? 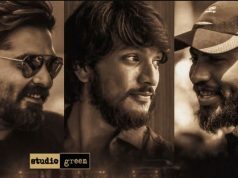 Next articleDhanush’s Vada Chennai Censored with A Certificate!